We're very pleased with the new website in how it serves our prospective residents and their families, and how it's positively impacted our sales activity. It really captures our mission at Springmoor. Our relationship with Springmoor began with a marketing assessment, staff recruitment and marketing planning. Initial project work included a photo shoot, a new collateral package, a full website and digital services. 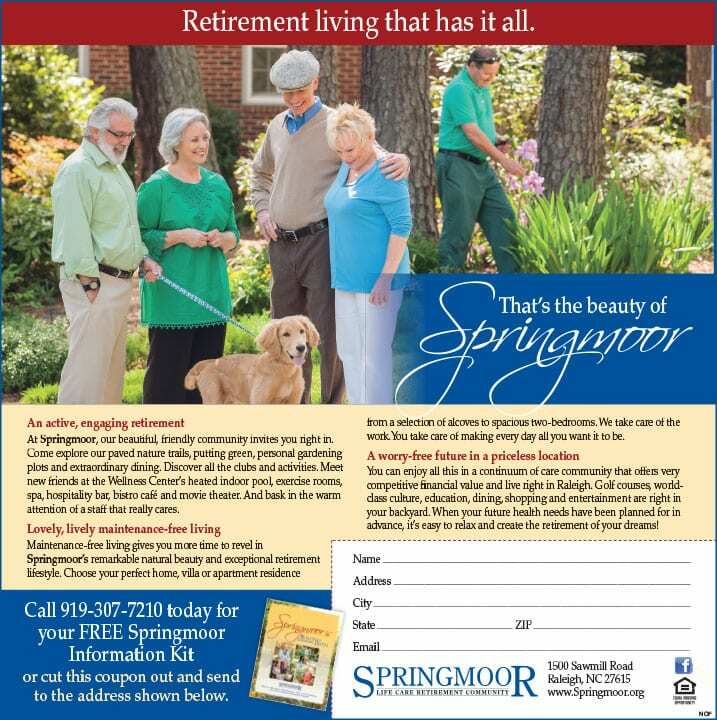 Springmoor is a beautiful, 75-acre, not-for-profit, locally run CCRC that has served Raleigh, NC seniors since 1984. The community has a strong reputation of caring for both its residents and its location, which many have described as an urban oasis. Today’s Springmoor is a reflection of the cultural sophistication and intellectual strengths of its residents. Springmoor was experiencing a reduction in census, and hired Love & Company to address the need for improved sales and marketing tools and materials. 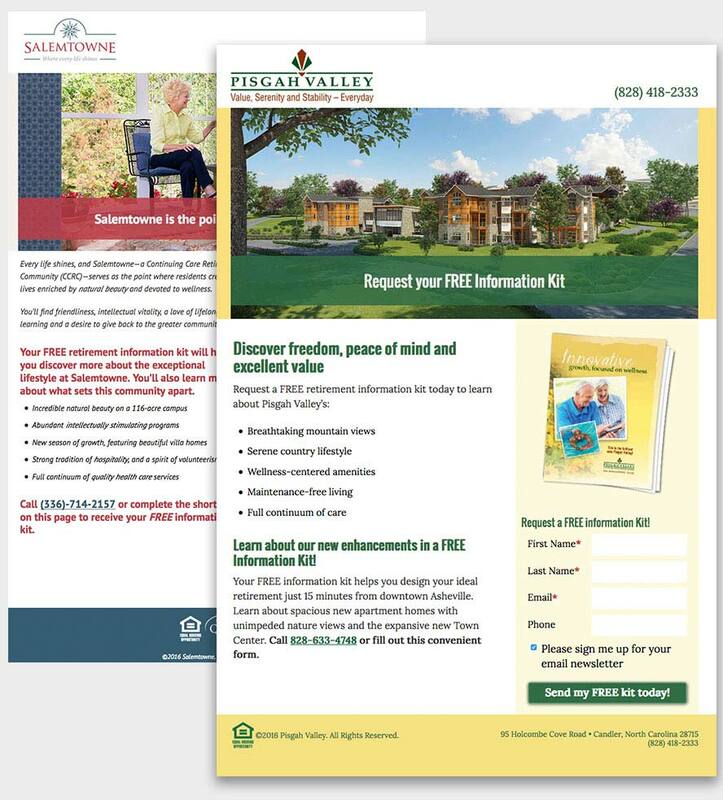 During our initial assessment we discovered a need for creating a new brand, making changes to the community’s sales approach and rejuvenating the effort to reach area seniors. Aspects of this rejuvenation included a completely new collateral package, website and direct marketing tools. Along with sales coaching and recruiting new members for the marketing team, these changes have contributed to Springmoor’s renewed success. The community now enjoys the distinction of being 98% reserved and occupied, which allows the marketing team to focus its efforts on building a wait list of prospects. Springmoor’s new website is a perfect reflection of the beauty and sophistication of the community. Photos of the lovely setting and its happy residents, along with descriptions of the many and varied services and amenities, help guide a visitor to the site through a typical day in the life of a Springmoor resident. 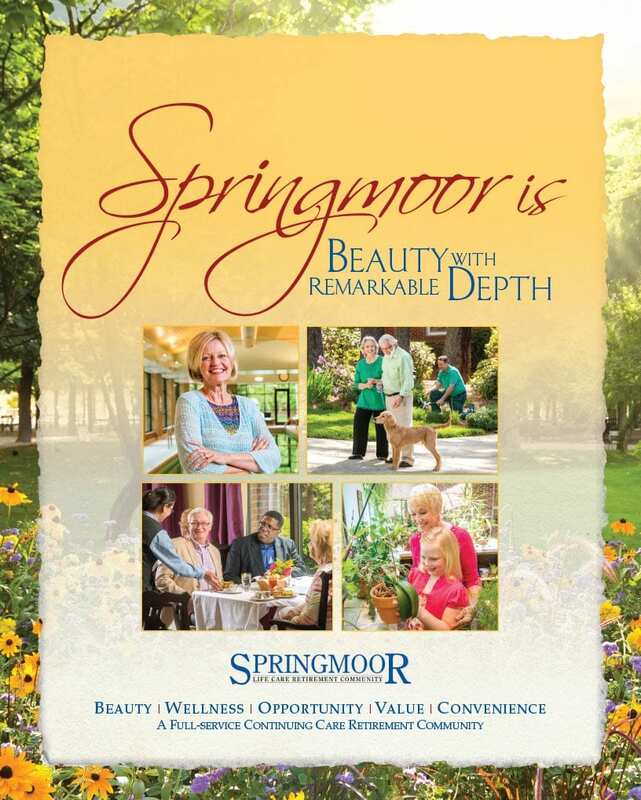 Print ads for Springmoor carry the beauty of the brand into local publications, helping to set the community apart from others in the area through a glimpse of life at Springmoor and an invitation to learn more. 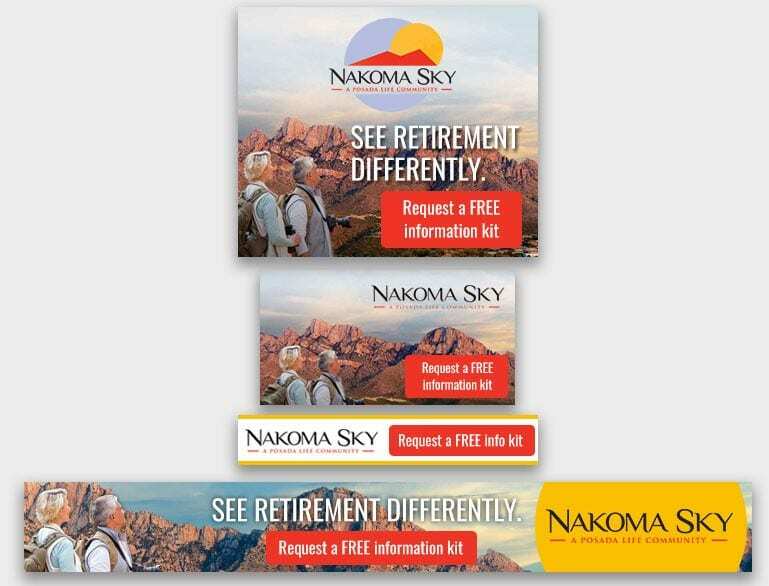 The print advertising effort has included advertorials, event-driven print ads and ads that depict and describe the community’s beautiful setting and lifestyle. 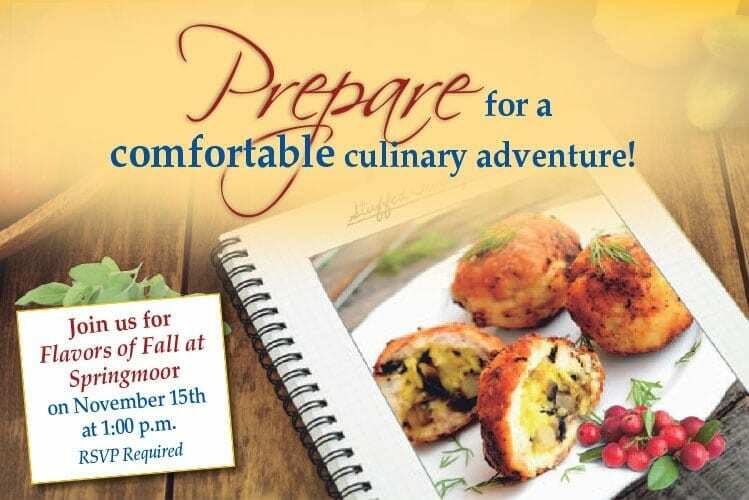 Direct mail pieces created for Springmoor promote upcoming events as they educate prospects about the remarkable lifestyle found at the community, and why it may be the best choice for prospects. Whether the content of a particular mailer is fun or strictly informative, the Springmoor brand has resonated with prospects, making each event or direct marketing piece a resounding success. When Love & Company was hired in 2012, Springmoor had a census of 91%. In 2016, Springmoor continues to have a stable occupancy of 98%. 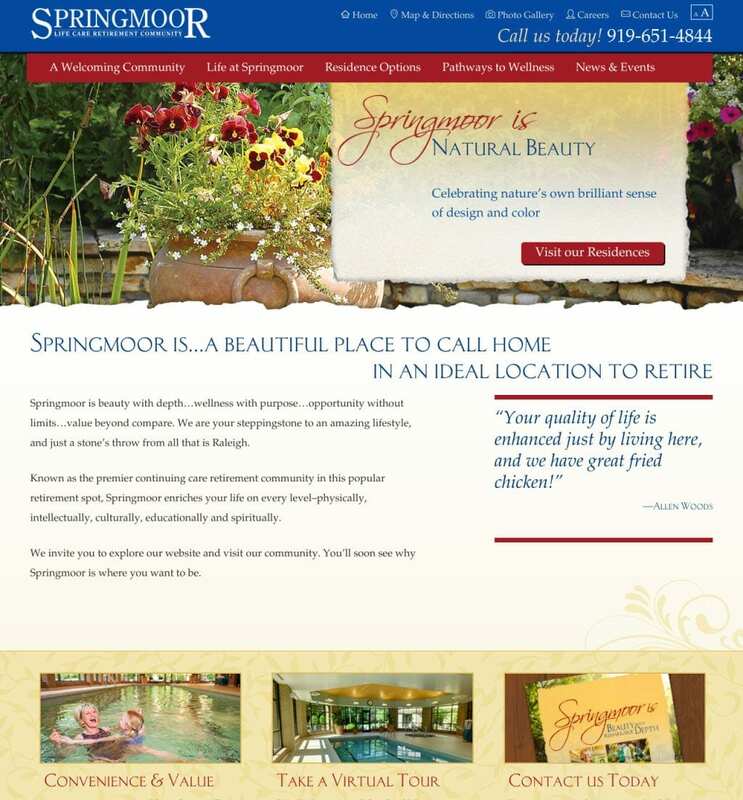 The marketing team at Springmoor knows that continuing to work with Love & Company assures that the community’s brand will be maintained through all communications, and will remain relevant to the changing needs of seniors in the area.